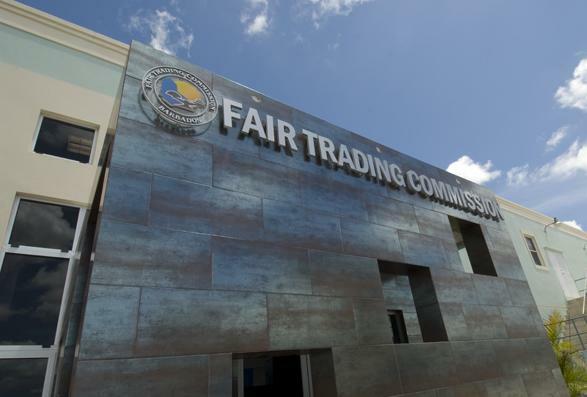 The decision of the Fair Trading Commission (FTC) in relation to the proposed merger between Sol St. Lucia Limited and the Barbados National Terminal Company Limited (BNTCL) is not being taken at face value. In fact, some persons have attributed a political slant to the decision. 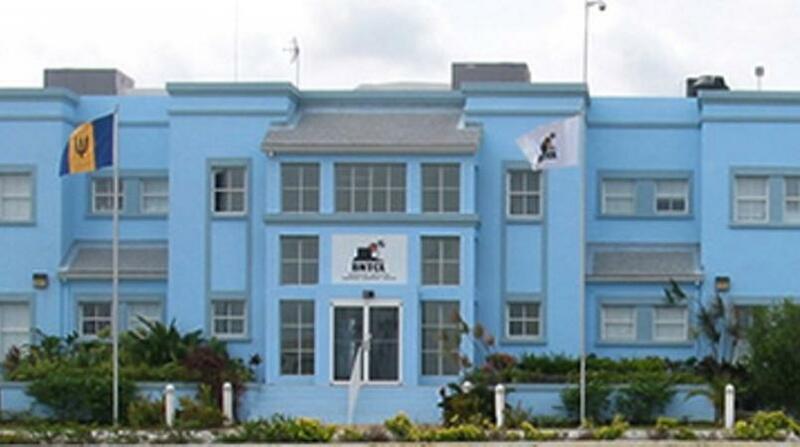 Disclosing that an appeal has been lodged in the High Court against the Fair Trading Commission’s (FTC) decision, issued on November 28, 2017, was the FTC’s Chairman, Jefferson Cumberbatch. He made the remark on Thursday, March 8, as he addressed participants at the start of the Commission’s annual lecture discussion entitled: Protecting Consumers in the Digital Era, hosted at Accra Beach Resort and Spa. 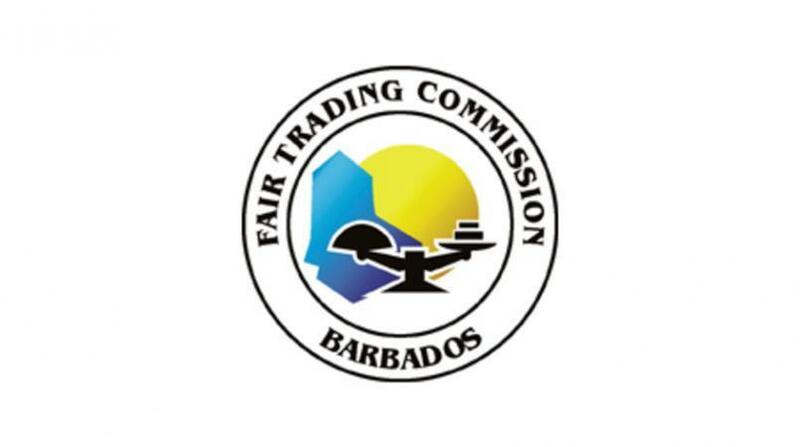 Noting the appeal was filed under Section 36 of the Fair Competition Act, Cumberbatch said the Commission, convinced of the accuracy of its decision, intended to stoutly resist the action. “The matter was first heard on February 28 and the parties are expected to return to court on May 8,” he further revealed. It was also noted that in the realm of Fair Competition, this merger represented “the most critical and arguably the most publicly anticipated document delivered by the Commission for 2017”. However, the Chairman said it was “regrettable” that the decision was viewed by some in purely partisan political terms.